November 11, 2018 marks the centennial anniversary of the Armistice, the official end of World War I. Commemorate and explore “the great war” through a series of cultural and historical events leading up to the Capital Region’s first performance of Benjamin Britten’s moving War Requiem in over 40 years. This interactive lecture and recital will feature a look at four concert violinists who enjoyed superstar careers but were deeply affected by WWI – Fritz Kreisler, David Hochstein, Samuel Gardner, and Jacques Thibaud. Musicians of Ma’alwyck director and violinist Ann-Marie Barker Schwartz will discuss their lives and response to this devastating war, as well as performing some of the signature repertoire that they played during the time, including Kreisler’s Polchinelle and transcription of Francoeur’s Sicilienne & Rigaudon, works of Samuel Gardner and the soaring final movement of Franck’s violin sonata (a staple of Thibaud’s concert programming). Programs presented with support from the Albany Symphony, St. Paul’s Church, Troy and the Friends of Schenectady County Public Library. 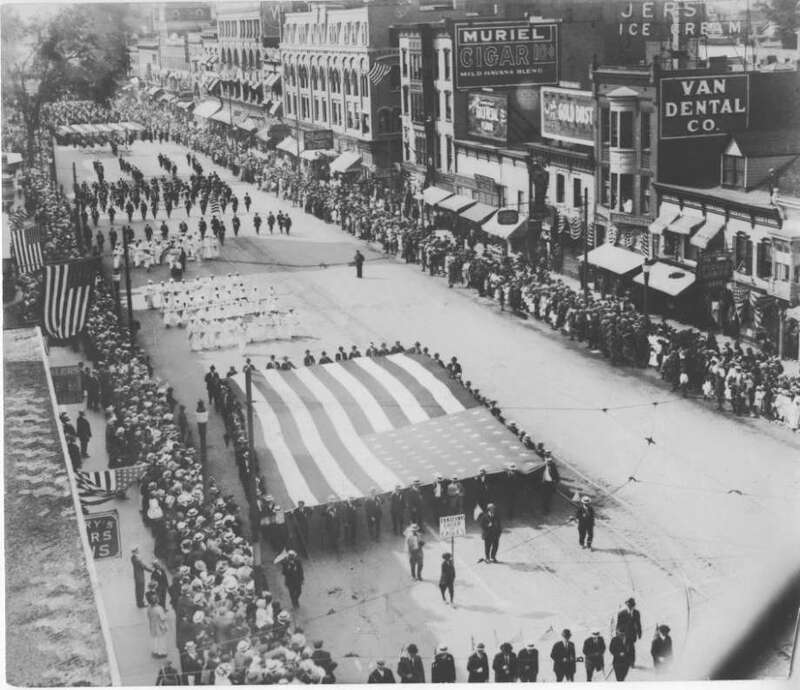 Join the Schenectady County Historical Society for the opening reception celebrating the second installation of “Together Until the End: Schenectady in World War I”, an exhibition exploring Schenectady’s place in the war. The exhibit will run in the beautiful Fenimore Gallery at Proctors from October 15 through November 11. Opening remarks by Robert Weible, former NYS Historian. Light refreshments will be served. The program aims to place Britten’s masterwork in its historical contexts bridging the 20th Century’s two world wars; to explore the character of Britten as pacifist and composer; and to investigate his startling choice of poetic texts. 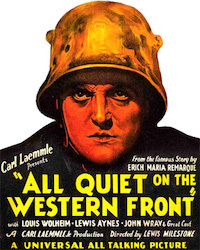 See one of America’s most famous silent war films with live accompaniment on Goldie, the mighty Wurlitzer organ at Proctors! 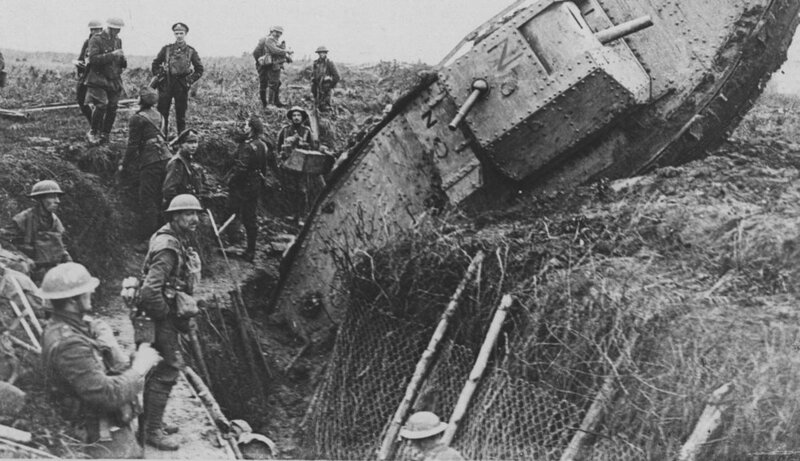 In 1918, an American documentary about World War I was released just following the Armistice. Featuring footage shot in the desolate fields of Belgium and France with film crews assigned to the American Expeditionary Forces, the movie provides a unique look into the final days of the war. Musicians of Ma’alwyck has commissioned composer Max Caplan to write a score for this silent film. He will talk the process of creating the piece and the ensemble will perform excerpts from the score. A lively concert preview with Music Director, David Alan Miller and Albany Pro Musica’s Artistic Director, Dr. José Daniel Flores-Caraballo. Musicians of Ma’alwyck honors the life of violinist David Hochstein, a great concert artist, who was the nephew of Emma Goldman, and discovered by George Eastman. 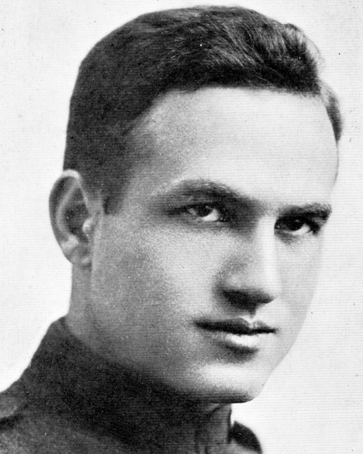 Hochstein volunteered to serve in the front lines in France and was killed in October 1918. His death reverberated around the musical world and inspired fellow violinist Samuel Gardner (1918 winner of Pulitzer Prize in Music) to compose a profoundly moving piano quintet depicting Hochstein’s life. Musicians of Ma’alwyck presents this quintet, paired with music of Hochstein and Fritz Kreisler. The program opens with the silent film Under Four Flags shown with a newly created score by composer Max Caplan. The performance also features readings from WW1 letters by Pastor William Levering and Norman Thibodeau. Special guest artists include violinist Theodore Arm and pianist Max Caplan. Albany Symphony patrons receive 10% off tickets!